We’re delighted to announce our newest vendor – R-Go Tools. R-Go Tools designs and manufactures original products to help create ergonomic workplaces. Given the amount of time that people spend working at desks, it’s not surprising that companies are constantly looking for ways to make office work healthy and sustainable. Providing the right tools so that employees can avoid repetitive strain injuries (RSI) is a small investment when compared to the cost of sickness absences. By investing a few hundred pounds in ergonomic mice and keyboards, employers can potentially save hundreds of thousands in lost productivity. R-Go Tools was founded by an ergonomic consultant (R-Go Solutions) who grew frustrated by the performance of the available ergonomic products, which failed truly offer ergonomic design. So, R-Go went back to the drawing board and designed products from scratch. These new designs were focused solely on creating a safe, healthy and flexible workspace that is fit for the 21st century. Instead of simply looking different, R-Go set about designing a range of products that work differently too. Unsurprisingly, their range of products has been immensely successful across Europe, and now we’re excited to launch them in the UK. 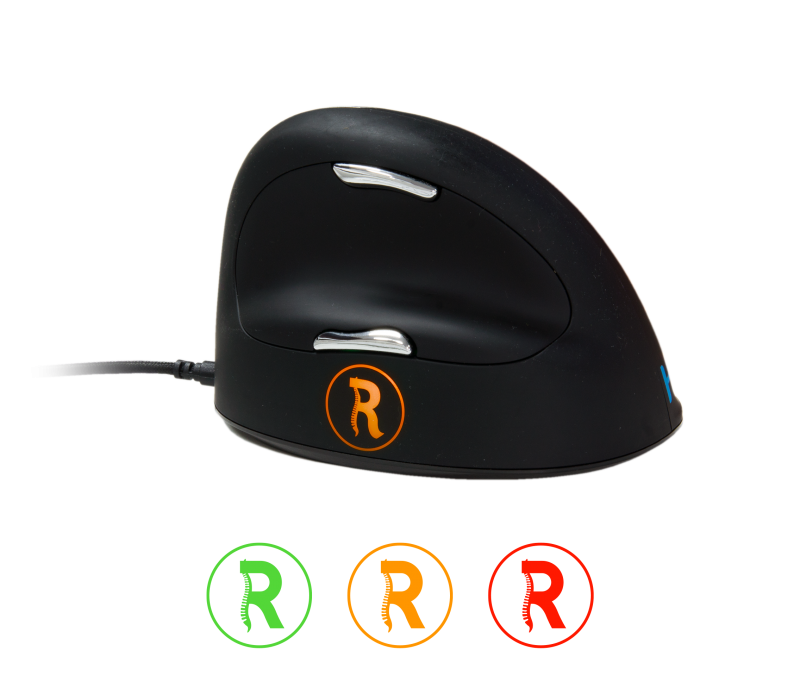 R-Go Tools offer a range of ergonomic mice in sizes and configurations to suit all hands (from small to large and left to right) as well as wireless options for anyone who likes a clutter-free desk. Their split keyboards are designed to alleviate the stress on wrists and arms that comes from holding your hands in an unnatural position for hours each day. If you want to help your customers work safely and avoid preventable health complaints, we recommend you check out the R-Go Tools range. You can now order R-Go Tools from Ingram Micro.